How Long to Cook Steak at 150 Degrees in a Slow Cooker? What Do You Put on a Steak Before Cooking It to Make It Tender? Cooking a tender T-Bone is simple if you follow a few rules. 4 How Long to Cook Steak at 150 Degrees in a Slow Cooker? The most basic of meals -- steak and potatoes -- is so easily ruined by a tough, chewy piece of meat. A well cooked steak should be tender, juicy and tasty. Cooking a tender steak is simple with the right preparation and technique. To ensure a tender steak it is important to start with the right product. 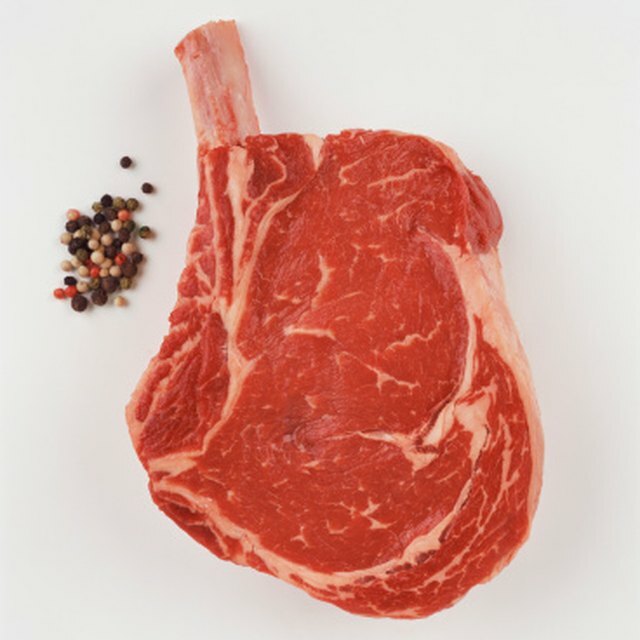 The U.S. Department of Agriculture grades steaks by quality, the highest of which is prime. When buying steak, choose USDA prime if you can afford it, or select the right cuts. Filets and rib eyes are more tender than other cuts because they come from muscles that do not get much use. 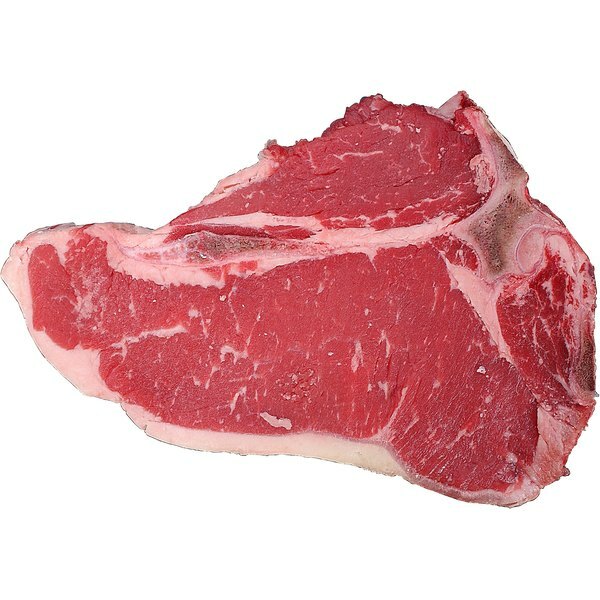 Lesser quality steak cuts can be tough and lack essential fat marbling. You can offset this by marinating the steak. This helps break down meat proteins and makes the meat more tender before the cooking process even begins. Vinegar, pineapple or papaya-based marinades add flavor to the meat and also help break down its proteins. To many steak lovers, the best marinades use dairy products such as buttermilk or yogurt. When cooking the steak, the key to keeping it tender is to maintain as much moisture within the meat as possible. Warm the cooking surface to a medium-high heat before cooking the steak so you can sear the outside of the meat to trap all the juices inside. Give the steak time to get seared before turning it over. When you do turn the meat over, do so gently, using tongs, so you don't squeeze the steak and cause juices to run out. To determine when the steak is ready, check how firm it is on the outside. The firmer the steak is to the touch, the more well done it is. Avoid using a meat thermometer because piercing the steak with a thermometer releases internal juices. Once a steak is cooked it needs to rest. This will let the juices within the meat redistribute throughout the steak, making it juicier and more tender. Place the steak on a dish or a rack and loosely cover it with foil. After about 10 minutes, the steak should be well rested and ready to eat. Cutting into the steak too soon lets all the juices run out onto the plate and makes the meat drier and tougher. How Many Calories Are in Pita Chips?